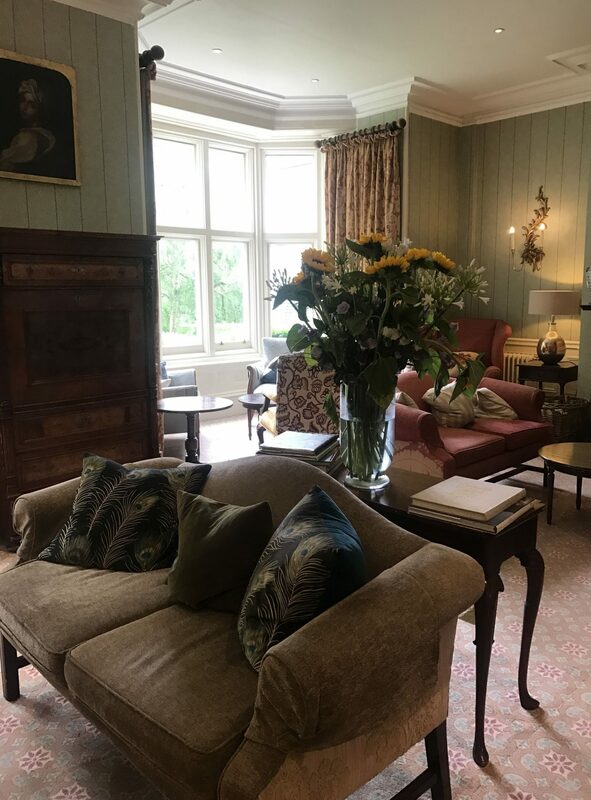 Ockenden is located in Sussex, and is the perfect combination; a beautiful old house where your rooms are, and a short walk (15 seconds) will land you in the purpose-built spa. 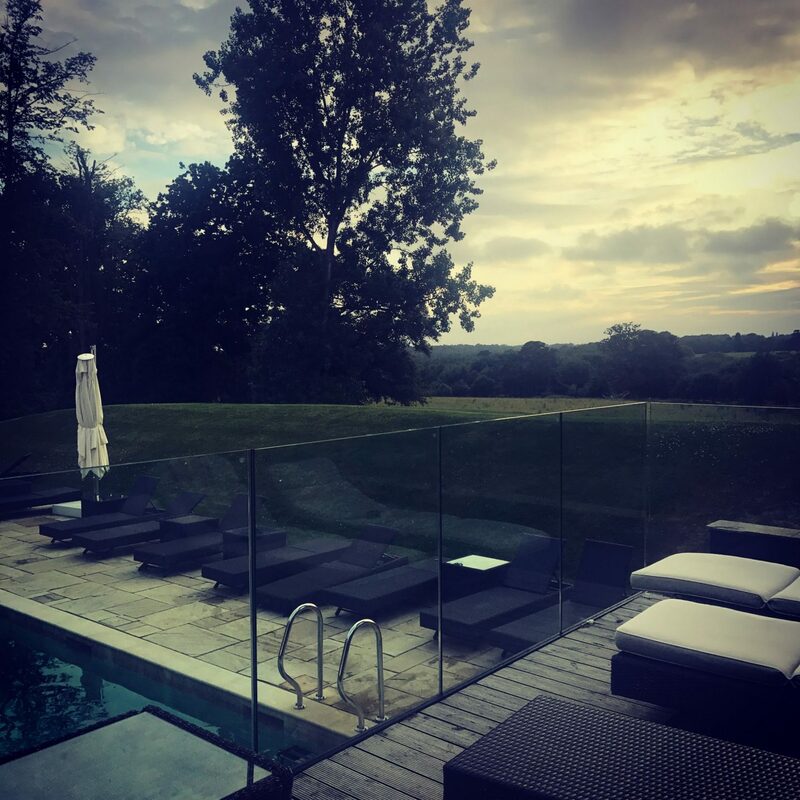 We love staying at Ockenden not least because it’s such great value for money. 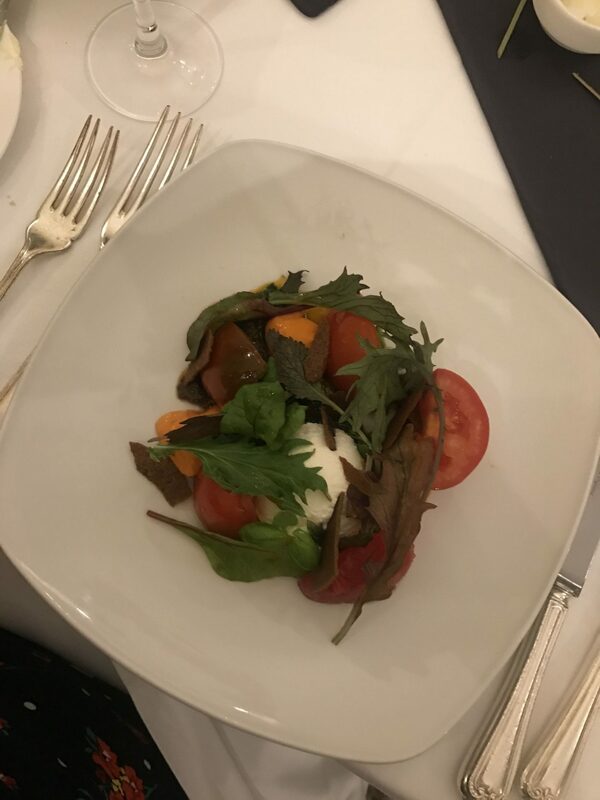 The two of us usually do their standard deal – which is £300 (so £150 each) – for which you get a standard room for the night – all the rooms are decked out to the nines, so even if you’re ‘only’ in a standard, it’s still wonderful, you also get a 3 course meal in their Michelin starred restaurant, and you both get £25 each towards staying in the spa. 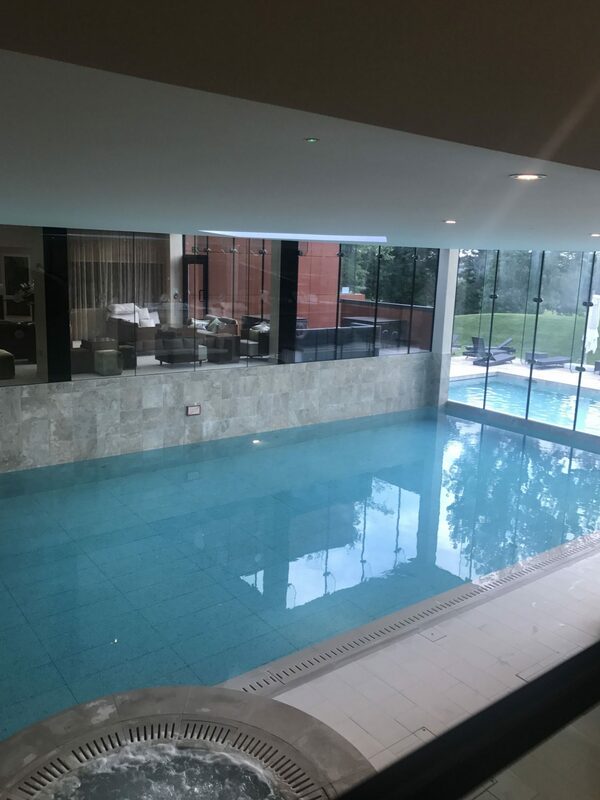 We hurried away from London, and held up in a little traffic, we swung down winding lanes, checked in and hurried down to the spa which is open until 9 on weekdays. 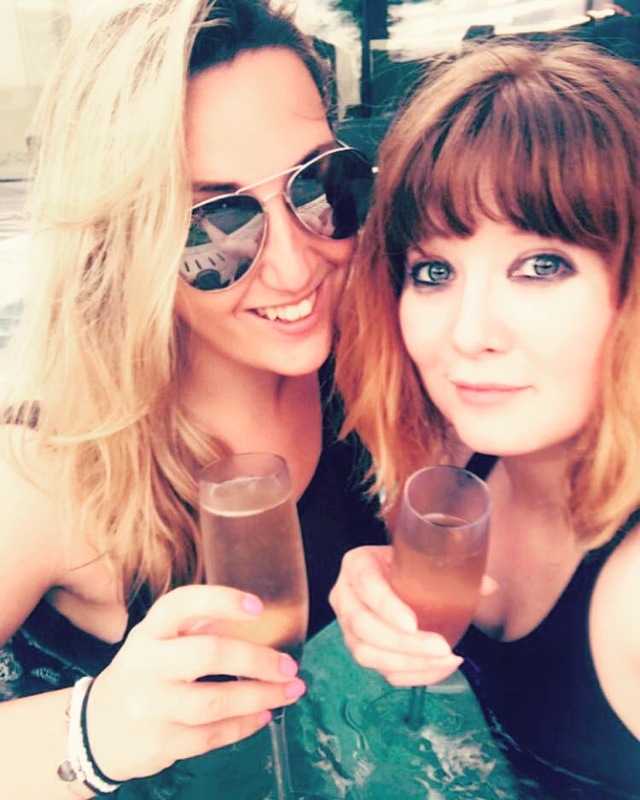 We were the only two in the spa, so we ordered a bottle of prosecco, and meandered out to the sunken hot tub. This is my favourite part of Ockenden – watching the sunset roll over the South Downs is stunning. 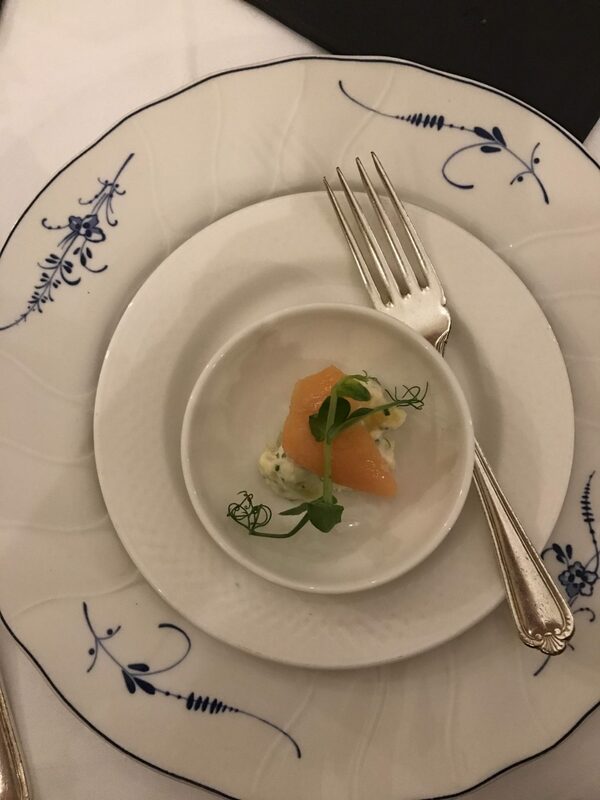 We were seated in the restaurant, where we had delicious appetisers – arancini, and bread with cod butter, swiftly followed by a salmon appetiser – brought to us, our favourite sparkling Rose was poured, and we spent far too long deliberating the delicious menu. 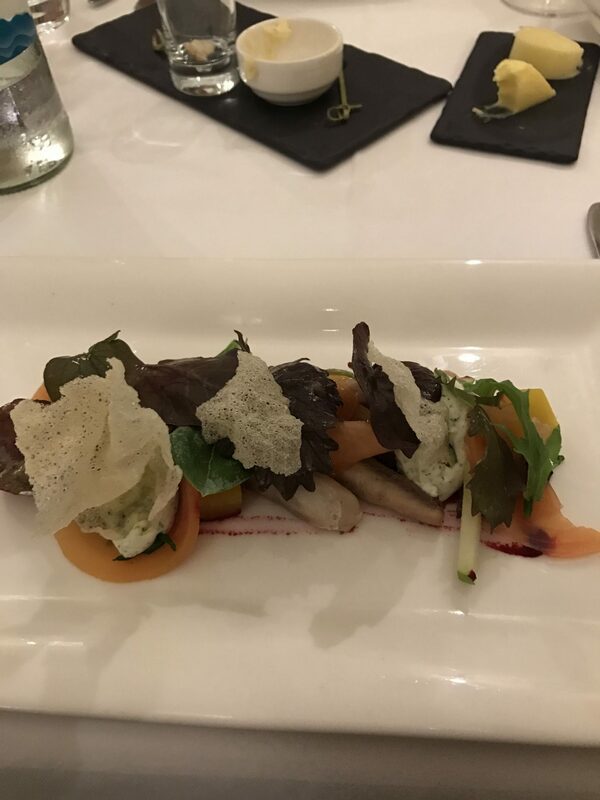 For me, whipped Goats Cheese with an amazing salad, for H, it was a smoked mackerel. For the main we both opted for the pork which was melt-in-the-mouth cooked to perfection, not to mention the portion of crackling that comes tucked in amongst all the vegetables. 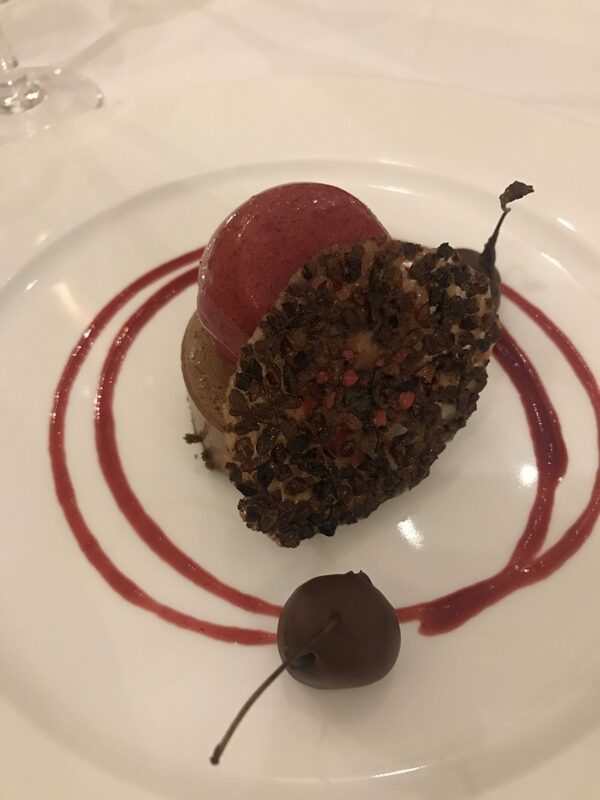 Then for dessert, it was chocolate delice for me, and Bakewell Tart for H.
As the restaurant winded down, the stuff asked if we’d like to sit in the lounge; a beautiful part of Ockenden Manor steeped in luxury and history. It’s the perfect place to sit back and relax, in a post-dinner haze. 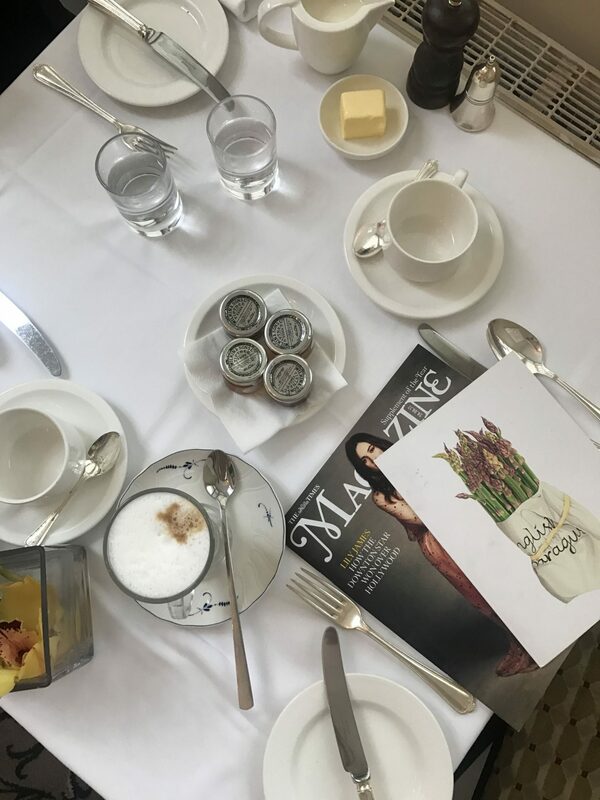 The next day, we decided to get up early, hit breakfast before anyone else, and with a full day of Spa-ing ahead we decided it would be safer to ‘stock’ up on ALL of the food, including the Manor grill. Local produce, and eggs any way you like. Throw in a big latte and it makes for the perfect breakfast, especially with your best friend in tow! We hurried down to the spa, unfortunately we’d booked too late, and the spa being as popular as it is, meant there were no spaces available. We’d usually opt for a massage which I highly recommend if you get the chance. They did have an Isopod treatment available, so we decided to give that a whirl instead. 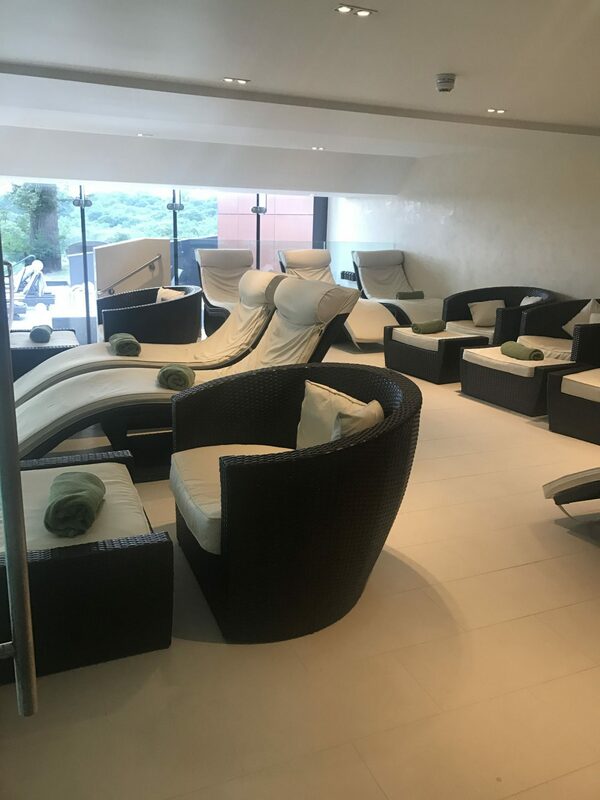 As an aside, Ockenden were great about the part of the price that was a spa voucher, refunding us as we couldn’t use it, and we opted to pay separately the next day for our Isopod treatment. Isopods are strange. 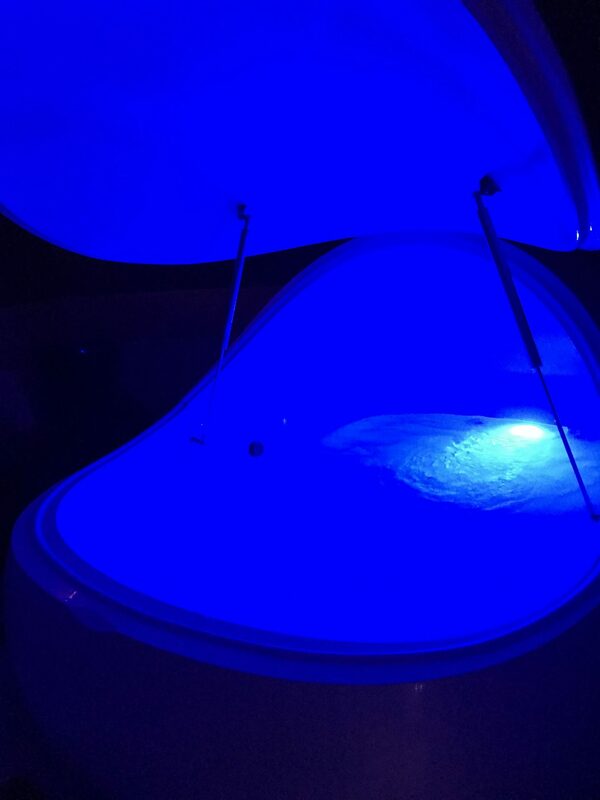 You climb into the ‘pod’, and the salt water means you float immediately. You can change the lighting, or plunge into darkness, and whilst music plays for the first ten minutes you’ll find yourself floating in silence thereafter… It wasn’t for me. I’m not great at being on my own with my thoughts, and if I’m honest I didn’t enjoy it. H felt the same. It’s supposed to be equivalent to four hours sleep, and good for all sorts of things – each to their own as they say, but – in the immortal words of Simon Cowell – ‘it’s a no from me’. Or rather ‘us’ on this occasion. 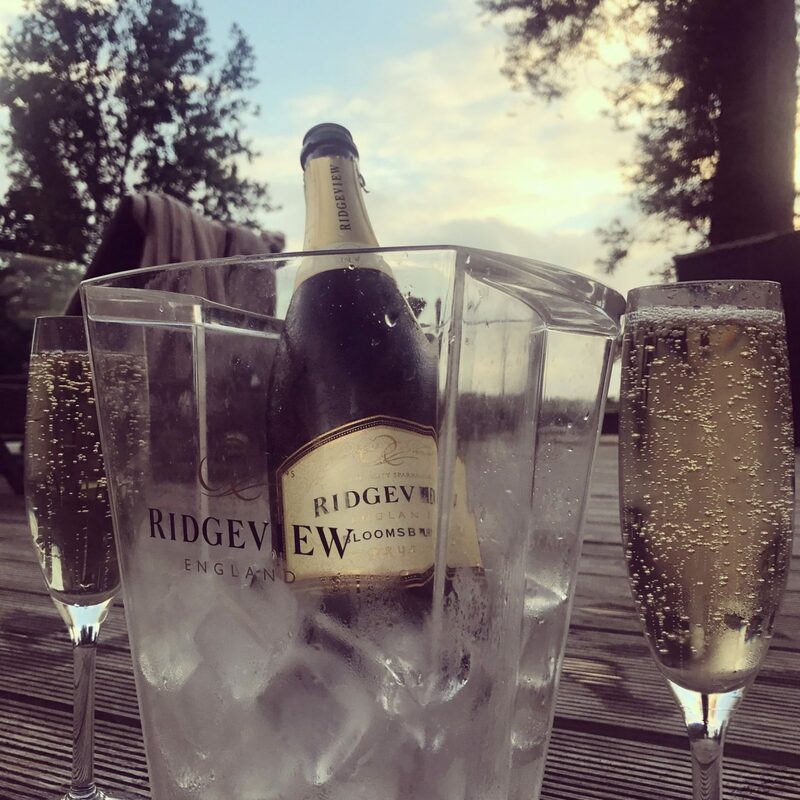 Still, we thoroughly enjoyed lazing by the pool, reading, using the steam room and sauna and whiling away the day together… Reluctantly we finished up at 17:00, packed up our car, and waved a sad farewell to Ockenden with a firm promise to return ASAP. Next Post Tips To Make Long Distance Friendships Work! This looks like a stunning place to go, and the price isn’t bad either for how much luxury you get! I haven’t done much like this where I have a nice weekend away – I want to start doing things like it more often though! This sounds like a fab day! The spa is intriguing and the food looks delightful! Thanks for sharing! It was so lovely! The Isopod was very unusual but I definitely recommend the rest of the sap! Arhhhh I want to go back so badly!!!! It’s genuinely one of the loveliest places I’ve ever been to! Gorgeous photos, I’m glad you had such a good time! It’s amazing isn’t it! I saw your comment on Instagram, major brownie points to your boyfriend for that surprise :). It’s so lovely – you’ll have to head back one weekend! Sorry to hear that you’ve had a stressful few weeks, however I really think that you can’t beat a spa day when that happens. I’m really impressed with the venue and the food. When are you, me, and Hels off to this spa?! Haha! It looks incredible and the food is just exquisite! That chocolate delice is immaculately presented, I’m in awe! I’m intrigued by the isopods as well, they’re something I’d definitely have to try once! Thank you for sharing your luxurious little break with us! This sounds absolutely gorgeous! I feel like I was there with you! The boyfriend and I love spa trips, we try and go every month or two! They’re so relaxing and lovely to get away and have someone cook for you and lounge by the pool! I’ll have to add this to my list for next time we’re on the mainland! Sounds like you really could’ve used the spa experience. Sorry you didn’t care for the Isopod. But at least the pool was gorgeous and the hotel was so lovely! Oh I know! Everytime I’m having a stressful day at work my mind takes me RIGHT back here!